Ipcube is proud to partner with AstraZeneca ! 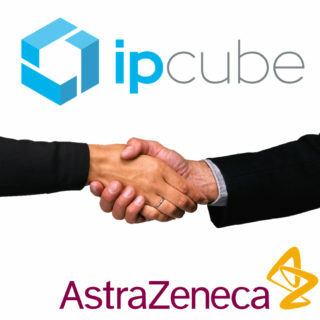 Ipcube becomes a strategic partner to AstraZeneca, a leading player in the pharmaceutical industry. They choose our tailormade pallets for their brand new fully automated logistics plateform. 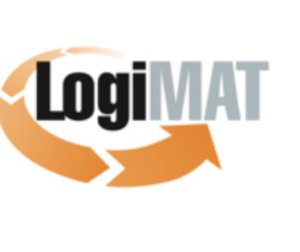 Ipcube is exhibiting at LogiMAT logistics and distribution fair in Stuttgart from 13th to 15th March 2018. For this 16th edition of the largest event of its kind in Europe, ipcube will be showcasing its range of modular and cost-effective corrugated solutions. Buy or Make: You can either purchase products from us or make them yourself using the ipcubemaker machines. We offer these either for lease or for sale. 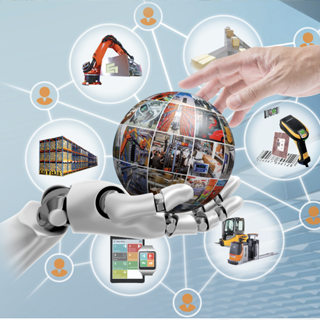 Don’t be afraid to think out of the box and make your supply chain safer, greener and leaner! Visit us in Stuttgart on booth Eingang Ost E060! 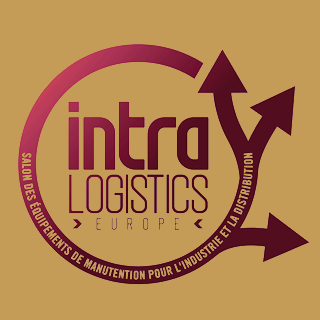 Ipcube is exhibiting at Intralogistics (SITL) in Paris Villepinte from 20th to 23rd March – Hall 6 Stand S85. We will be showcasing our buy or make solutions for your pallets. 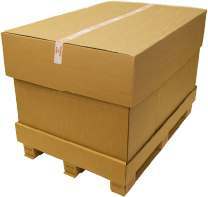 Don’t be afraid to think out of the box and make your supply chain safer, greener and leaner!